The Hotel Prespa is welcoming, great value and ideal for families thanks to the range of facilities. 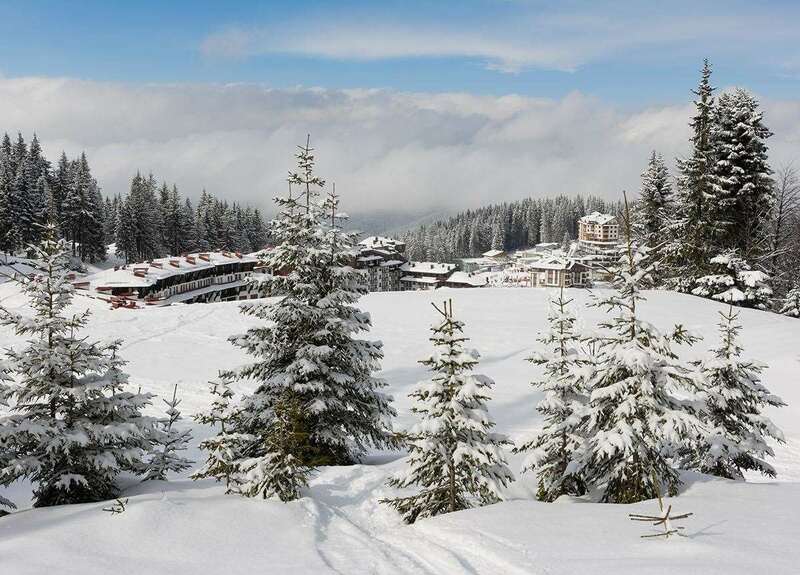 The hotel is situated in the resort centre, just 600m from the ski runs with the free ski bus stopping 100m away. Prices are per person in a twin room with WC, shower, hairdryer, TV, telephone, mini bar & balcony.